Prague's Trafo Gallery Hosted by Berlin's Urban Spree for a Month! Created in 2006, Trafačka was a gallery and a residential space which occupied an old power station in Prague’s Vysočany district. 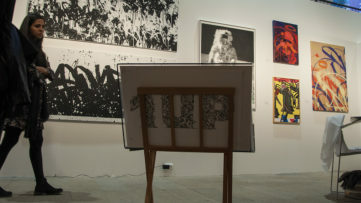 It hosted studios of founding artists and residential studios, a large-capacity atelier open to projects of various kinds and a separate exhibition space, the Trafo Gallery. The place was occupied by more than 100 living and working artists in 36 studios and hosted more than 200 projects over the course of 8 years until it was finally destroyed in 2014. 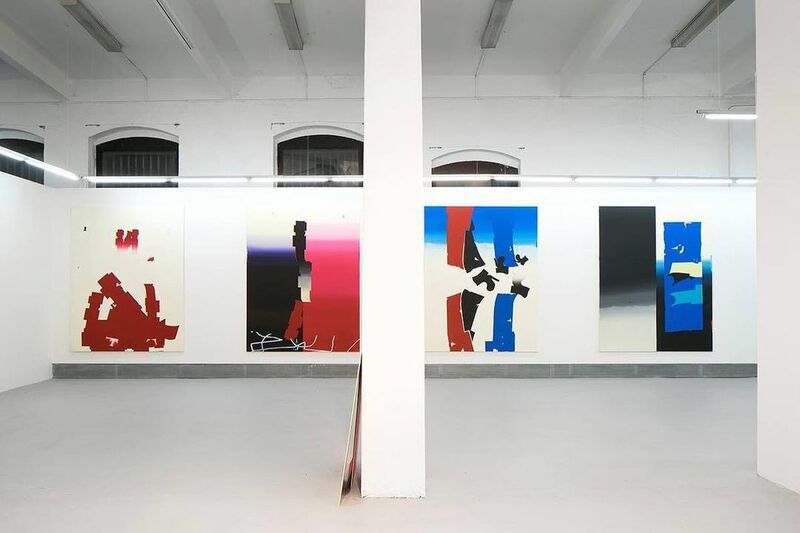 The Trafo Gallery relocated to the former slaughterhouse in 2016, remaining true to its original name and ambitions, as well as a circle of artists. This art space is now invited by Urban Spree Galerie for a month-long group show and gallery exchange. Curated by Trafo Gallery Director Blanka Čermáková, the exhibition Praha-Berlin Barter will bring together works of eight prominent Czech artists. All of them have been involved in the old Trafačka space in Prague before its destruction and are actively involved in the new Trafo Gallery. Now occupying an almost 200 m2 large exhibition hall with four artists studios, the Trafo Gallery continues to represent strong talented artists, both from the Czech Republic and abroad. Run by artists Michal Cimala, Blanka Čermáková, Jan Kaláb and Jakub Nepraš since its inception, it hosts six exhibitions and presents six books per year, focusing on the new contemporary Czech art scene and the genres of street art, sculptures, abstraction painting, and digital art. 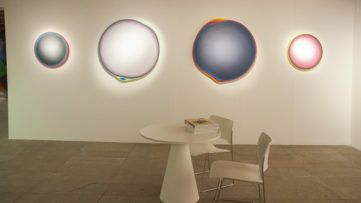 The gallery now brings the works by Jan Kaláb, Michal Škapa, Jan Vytiska, Jakub Janovský, Michal Cimala, Jakub Nepraš, Robert Šalanda and Ira Svobodová. As Blanka Čermáková explains, all of these artists “represent strong personalities and different art expressions”. All of these artists, whether picturing abstract motives, displaying the view of their world around or in their visions, are the subatomic particles bonding Trafo Gallery fluidum together. Without them, Trafo Gallery would never exist. 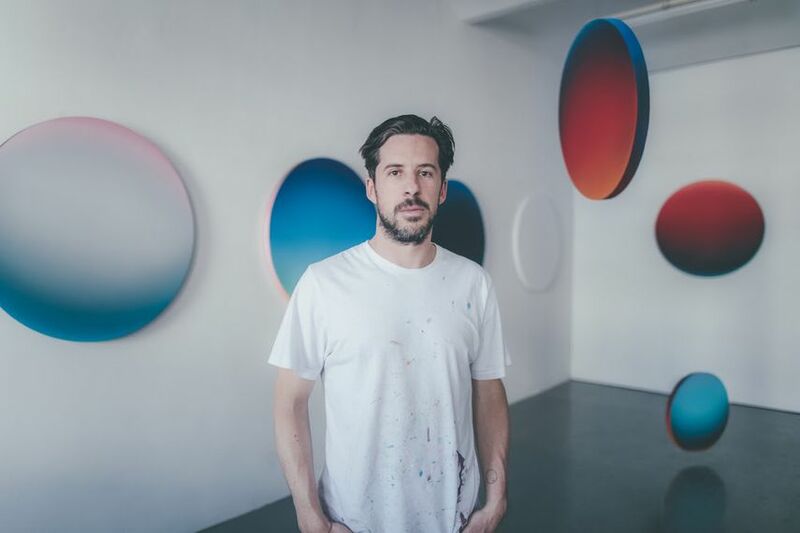 Both working in Urban Art, Jan Kaláb is known for his abstracted, concentrated, minimalist expression, while Michal Škapa developed a visual vocabulary of carefully encoded messages on canvases. 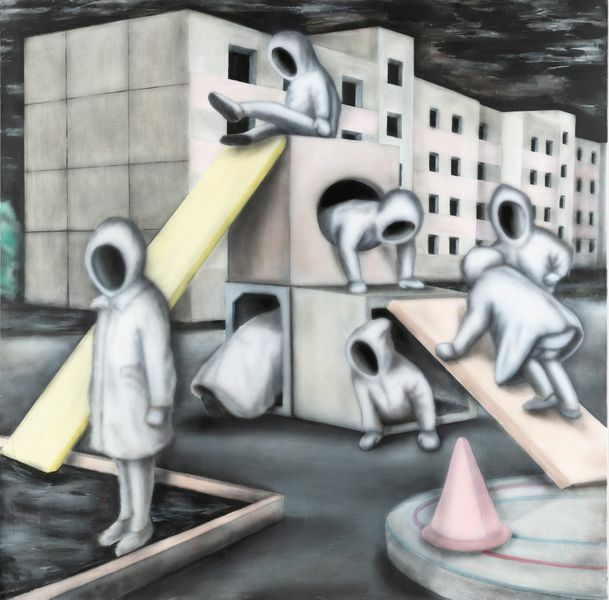 On the other hand, the Pop Surrealist artist Jan Vytiska depicts zombie romantic and surrealistic stories often based in postapocalyptic times. Jakub Janovský creates figurative drawings related to childhood, as well as with violence and special sexual fetishism, Michal Cimala combines elements of sculpture, industrial design, painting, drawing, sound and performance, often using found materials, while Jakub Nepraš uses sculptures as a platform for his vivid video collages of microscopic worlds of nature and human Babylons. 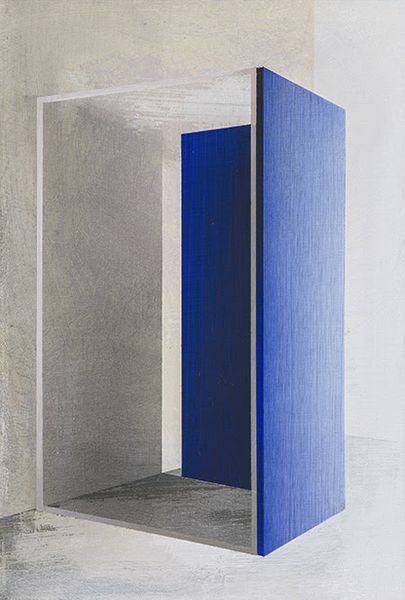 Ira Svobodová paints exact architectural compositions and builds perspective with colors and shadows, while Robert Šalanda works with paper collages of abstract color shapes, transposing it to canvases where playfully upgrades new compositions with gradient colors. This group exhibition marks the first exchange between two independent European galleries sharing the same values and a similar history. Organized by Trafo Gallery from Prague, the exhibition Praha-Berlin Barter will be on view at Urban Spree in Berlin from March 28th until April 21st, 2019. Featured image: Robert Šalanda – View from the exhibition Extreme Realism at Trafo Gallery, 2019. All images courtesy of Urban Spree.